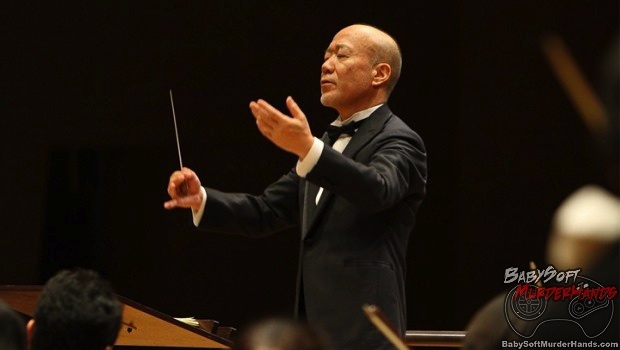 Yes, the Joe Hisaishi, the genius behind the many Studio Ghibli movie soundtracks. You may know some of his amazing compostions from other Studio Ghibli anime films like My Neighbor Totoro, Kiki’s Delivery Service, Princess Mononoke, Spirited Away, and even Howl’s Moving Castle. Hisaishi created the masterful soundtrack for Studio Ghibli and Level-5‘s upcoming PS3 RPG, Ni No Kuni. Low-level programming is good for the programmer’s soul.